Exchanging Ideas. Inspiring Discussion. Igniting Change. Ideas become empowered through human interaction. 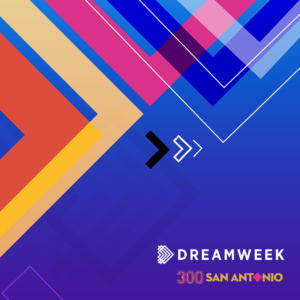 In a city defined by its diverse cultural heritage, DreamWeek is bridging the gap between people and ideas through an international summit on tolerance, equality, and diversity. 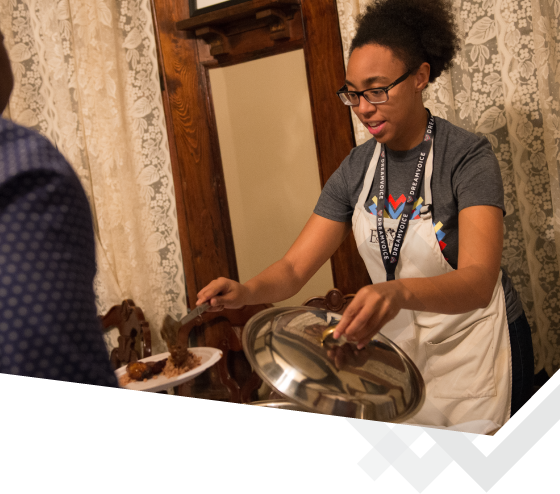 The mission of DreamWeek is to advance the teachings of Dr. Martin Luther King, Jr. and other great humanitarians like him – by proliferating and modernizing their aspirations of a more equitable and enlightened society for all. Each annual DreamWeek Summit comprises a series of events designed with a singular purpose in mind: to foster the free exchange of ideas on universal issues affecting humanity. The aim is to invite all to participate in an open forum where real-world issues are discussed in a civil manner, with the understanding that the truest voices will always prevail. Events can take a variety of forms, from symposiums, panel discussions and debates to film screenings, concerts and art exhibits. As the seventh largest city in the U.S. and growing rapidly, San Antonio welcomes over 30 million tourists annually and offers unique attractions such as the River Walk and the Tower of the Americas. In 2015, the Alamo and San Antonio Missions National Historic Park were officially recognized as a UNESCO World Heritage Site. 2018 marked a special year for the city. It denotes the 300th anniversary since the establishment of its first permanent settlement. Hailed as the San Antonio Tricentennial Celebration, activities take place throughout the year to commemorate the city’s traditions and showcase its various facets of history, art, and innovation. The Alamo City is also home to an often unconventional, and ever-growing art scene, a downtown replete with niche restaurants and boutiques, and annual city-wide festivals that celebrate San Antonio and its storied cultures. The city proudly hosts one of the largest MLK Day marches in the nation, with the 2017 march drawing more than 300,000 participants. San Antonio’s broad cultural diversity is rooted in its rich Spanish and Latin American heritage. The city’s unique history has laid a foundation for people of all cultural and ethnic backgrounds to coexist and thrive as one community. San Antonio is one of a handful of major U.S. cities which classifies as a majority-minority city, meaning minority demographic groups comprise more than half of the city’s total population. DreamWeek is a modern-day expression of the MLK vision: to lay the foundations of tolerance, equality, and diversity by creating dialogue across cultures and communities. In a city known for its innate ability to confront conflict with resolve and civility – and, perhaps not coincidentally, the home of the largest MLK March in the nation – a small group of dedicated individuals started to hold meetings in 2010 with a common quest to advance and grow that vision as an annual summit of events. In 2011, DreamVoice, LLC was established as an organization dedicated to realizing this collective aspiration, and in 2013 the first DreamWeek summit was presented with 20 partners and 35 events. DreamVoice supports organizations that exist to better the human condition through the promotion of media assets and resource contributions. Funding for DreamWeek is solicited by DreamVoice through sponsorships, donations and sales of branded merchandise. The DreamVoice Team, a collection of community advocates from all walks of life, consists of dedicated writers, entrepreneurs, artists, authors and designers. The singular commitment is to promote an environment in which issues facing our global community are addressed in a civic and civil manner, while empowering those who seek the understanding and education required for peaceful coexistence. 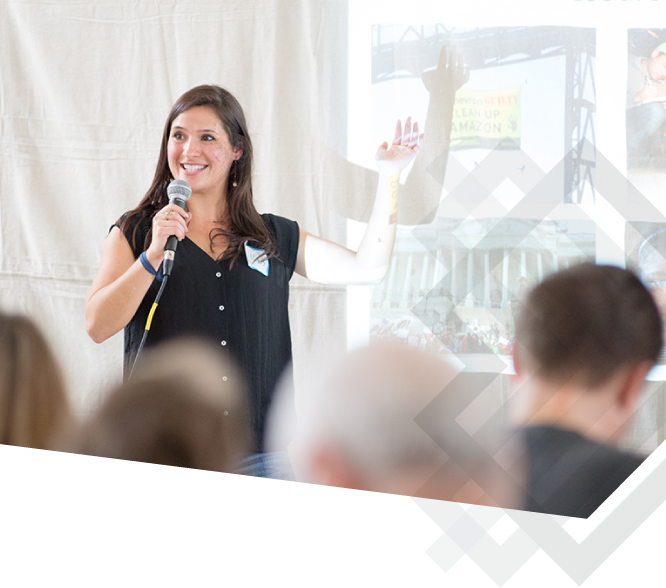 Create an event to celebrate and advance the voices of tolerance, equality, and diversity, and we will promote it to a packed audience of civic-minded individuals. 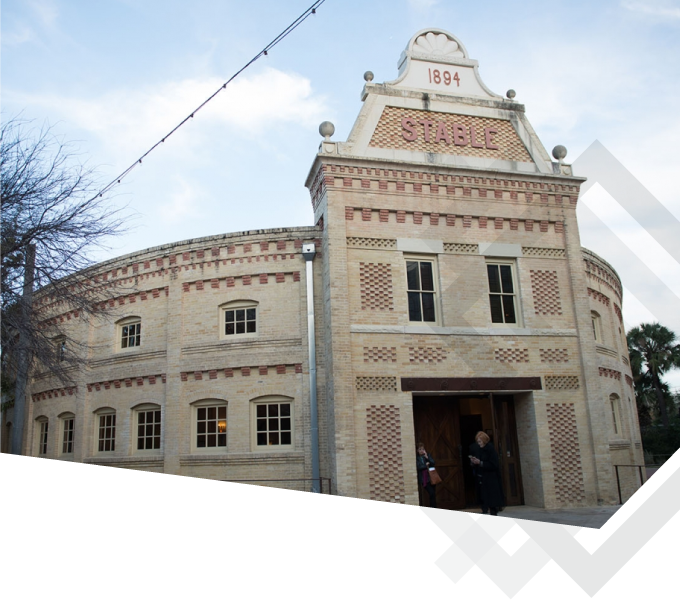 We’re always scouting new event venues in and around the downtown area of San Antonio. We would like to introduce them to an audience respectful of each individual space and enhance their value with meaningful activity. We can always use a helping hand from individuals and organizations who want to play a part in the growing success of DreamWeek.